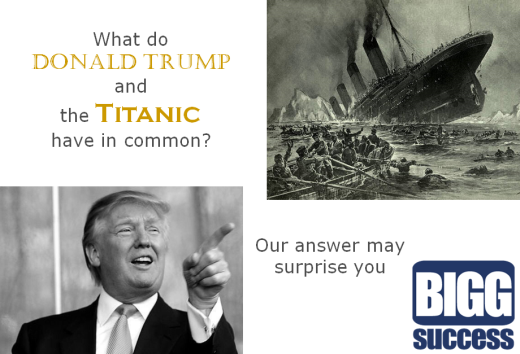 Donald Trump and the Titanic: What do they have in common? 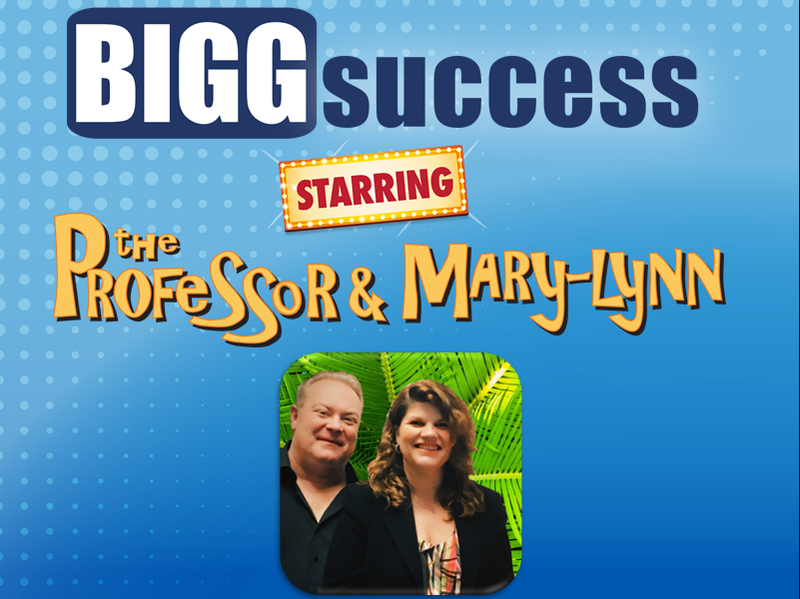 Click PLAY to hear George & Mary-Lynn share the surprising answer on The BIGG Success Show podcast. Donald Trump gets our vote for the best personal brander ever. Of course, the Titanic is the most noted shipwreck of all time. What do they have in common? Our answer may surprise you. Let’s start with the Titanic. Thirty years ago this month, explorers found the wreckage of the great ship. It cost about $7.5 million to build the Titanic. But that was in 1912. How much would it cost today? We used the handy CPI calculator to find out. About $181 million – that’s how much it would cost to build the Titanic today. Then things got interesting. We looked at how much it cost to produce Titanic, the movie. It came to life in 1997 at a cost of $200 million. It cost 64% more to make the movie than it did to build the boat! Titanic the ship ended up at the bottom of the ocean. Titanic the movie went on to make about $2 billion…yes, $2 billion with a “b”. One asset sunk. The other sailed. The inspiration for this post was an article we saw on NPR about Trump and his holdings. The gist is that Trump has his name on a lot of buildings, but he doesn’t own most of them. The reporter saw this as a negative. We see it as a positive. 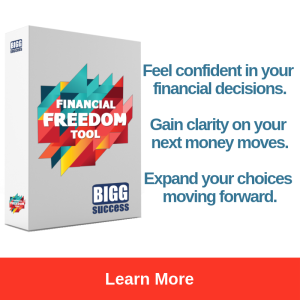 Would you rather take a whole lot of risk to hopefully make a whole lot of money or would you rather make a whole lot of money without taking much, if any, risk? Trump’s personal brand is so strong that he just needs to lend his name to a project. He lets other people take all the development risk. He is virtually guaranteed to win. Or more specifically, he is virtually guaranteed not to lose. This is the true entrepreneurial thinking – limit the downside and let the upside take care of itself. And that upside can be significant. In the financial disclosure he filed as part of his run for the presidency, he stated he had earned between $9 million and $28 million in royalties from the Trump name in the prior eighteen months. So let’s tie it all together – what do Donald Trump and the Titanic have in common? They are both models for the new economy. They both prove the value of intangible assets – even more than tangible assets. The invisible becomes real. The evidence of its value is cash, either in the form of a one-time sale or even better, as a stream of income. Sure you can own a BIGG ol’ boat or a BIGG ol’ building. But you can make more money by making a movie about that BIGG ol’ boat. Or licensing your name for that BIGG ol’ building. Of course, for us mere mortals, this may seem beyond the scope of believability. Not many people get paid to put their name on a building. But Trump is a genius – it’s an extension of what he already does, so it’s a natural for him. The key to your BIGG success is to find what’s natural for you. Here are four places to look. 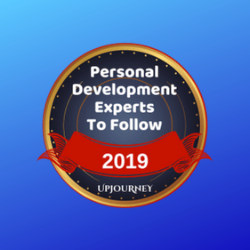 #1: What wisdom can you distill to others? Take our good friend Jim Bouchard. He’s a Martial Arts Hall of Famer who turned his knowledge into a thriving speaking business. #2: What can you create which others would find valuable? John Bramblitt discovered painting after he went blind. He turned adversity into opportunity. Now he struggles to keep up with the demand for his work. #3: What talent do you have which gives you a competitive edge? Jesse LeBeau was told he was too small to play basketball. But he turned his ability to dribble into a career in acting. 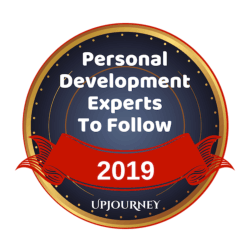 #4: What experiences have you had which others could benefit from? As a senior in college, Sean Akin didn’t know what he wanted to do. So he worked 52 jobs in 52 weeks to discover his passion. 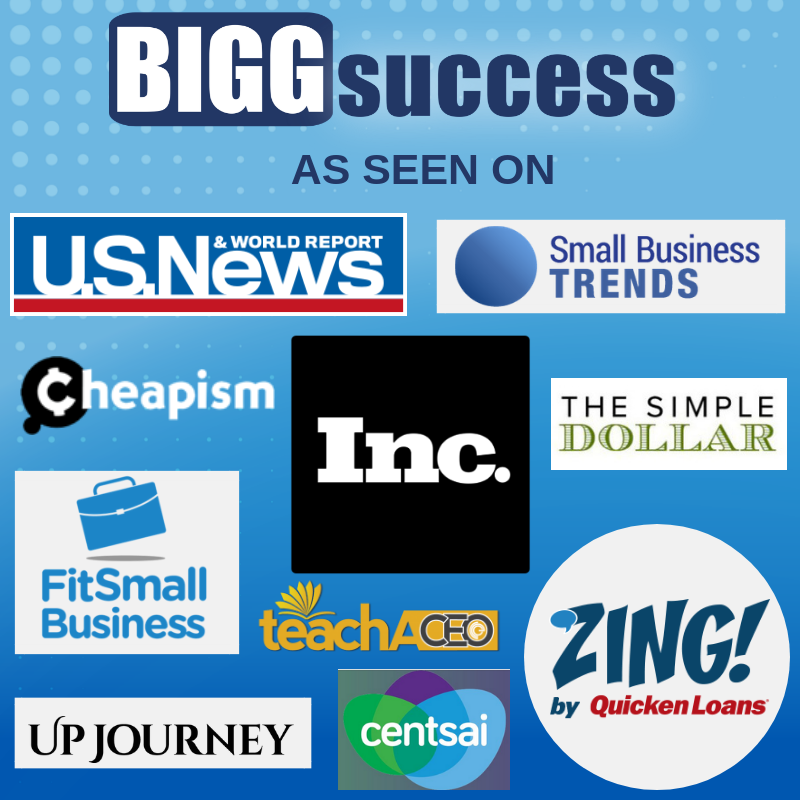 Now he has a prosperous speaking business helping others find their passion. These people are living examples of the new economy model. You can make money without taking much, if any, risk. Simply leverage what comes naturally to you. In the old economy, you needed hard assets which required a significant investment. 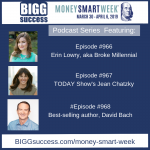 In the new economy, you can utilize soft assets to build a stream of income. Old economy assets have an upward limit. If their price gets too high, more supply will come to the market, putting pressure on further price increases. But your wisdom, your creations, your talents, and your experiences don’t have the same constraint. To start a business in the old economy, you had to go out and acquire the necessary assets. 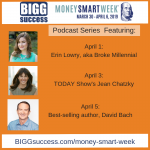 In the new economy, chances are you already have an asset you can monetize. You just need to look. The value of that asset is only limited by how many and how much. How many people see its value? How much value do they see? How will you create value? 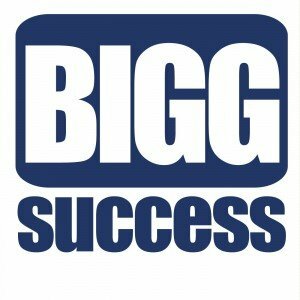 The answer leads to BIGG success. 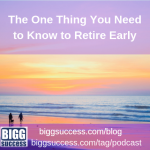 Sign up for our FREE newsletter to get more BIGG tips to help you live life on your own terms!